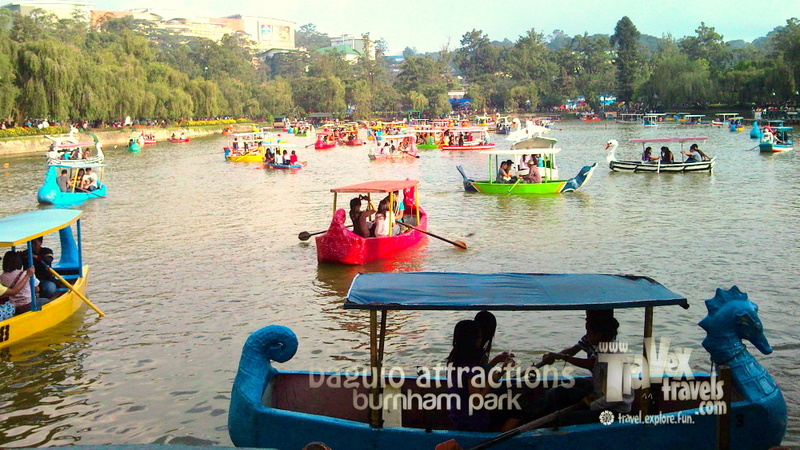 You've never been to Baguio if you have never tried rowing a boat in this classic Burnham Lake of Burnham Park. Burnham Park is an urban park located at the heart of the City of Baguio. 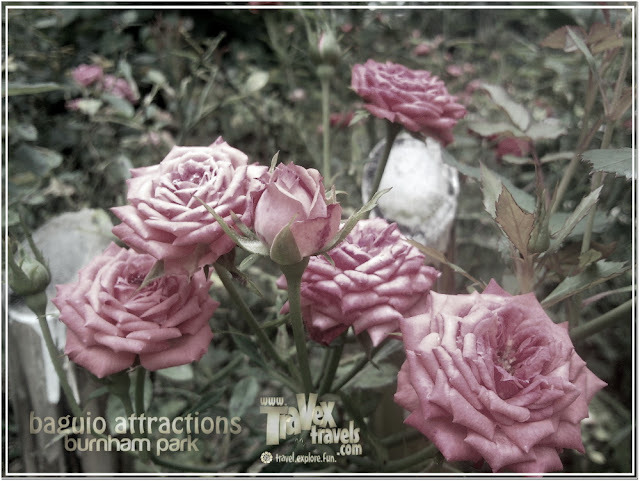 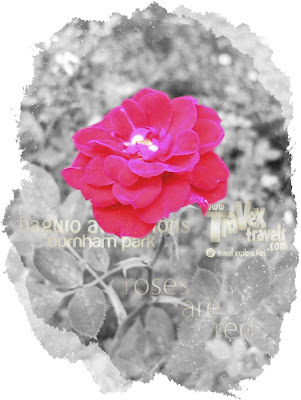 It was named after Daniel Hudson Burnham who laid the plans for the city,an American architect and urban planner.The park is a favorite place of local residents and visitors alike. 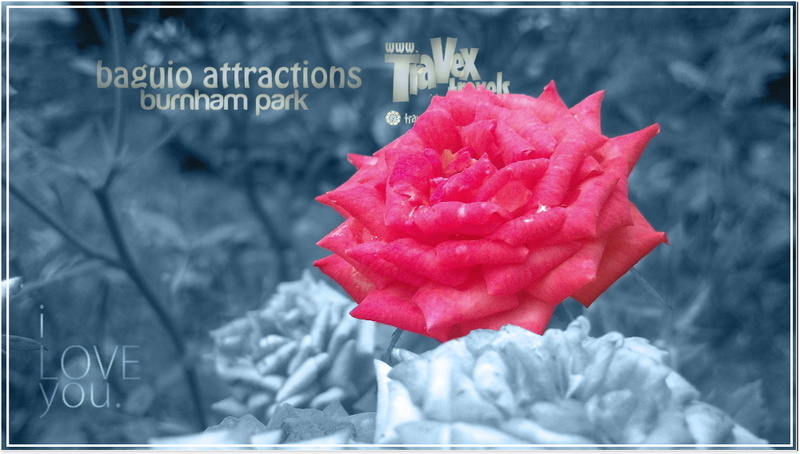 There are different facilities for recreation and relaxation that are available in the park. 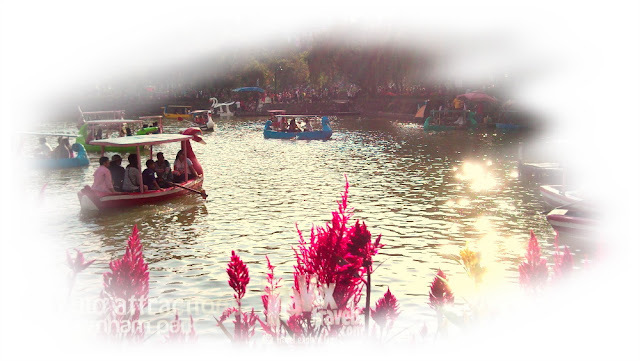 You can row a boat, have a picnic, attend an outdoor concert, watch a football game, go biking, or just take a leisurely stroll around the park*. 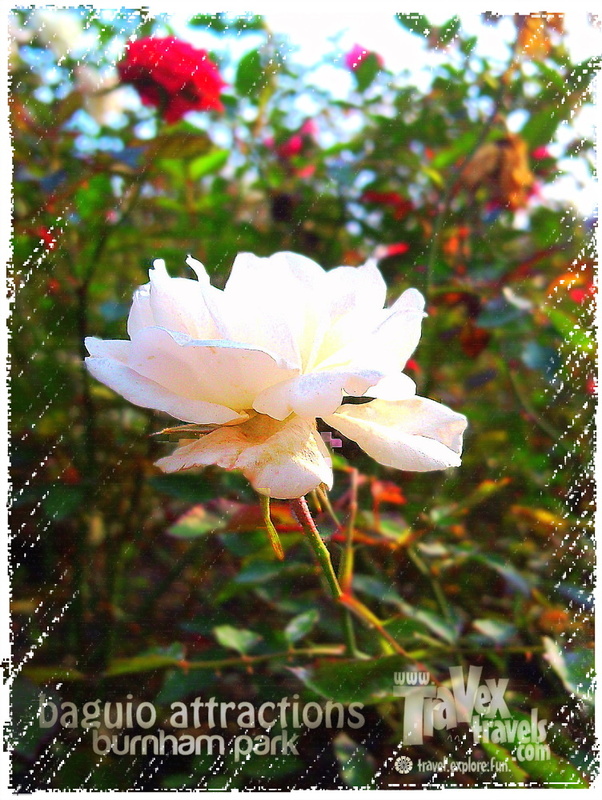 A yellow rose planted in the bushes of Rose Garden in Burnham Park. This is not already a part of the long walk tour we had before. But because Burnham Park is right at the center of Baguio City (this is where you can actually start your tour), I already included it in this series. 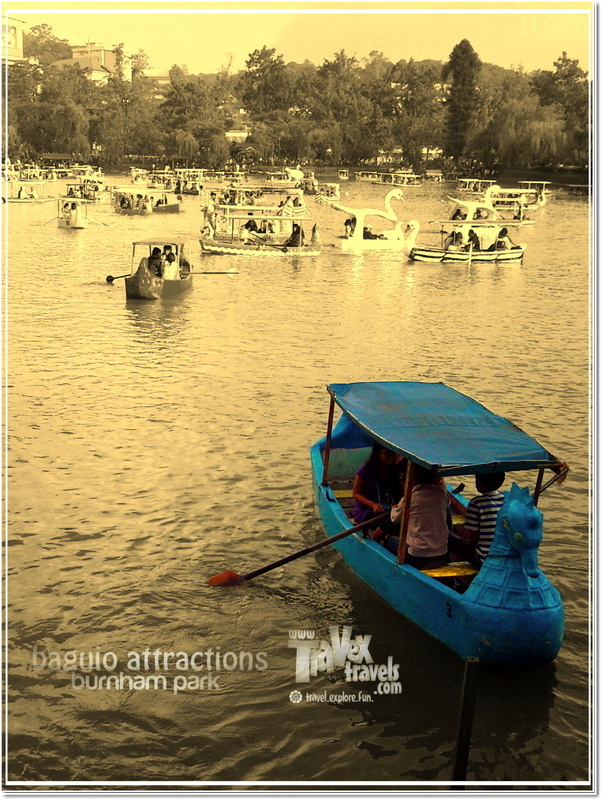 Anyway, Burnham Park can be included in any of your tours, as this park can be your meeting place. 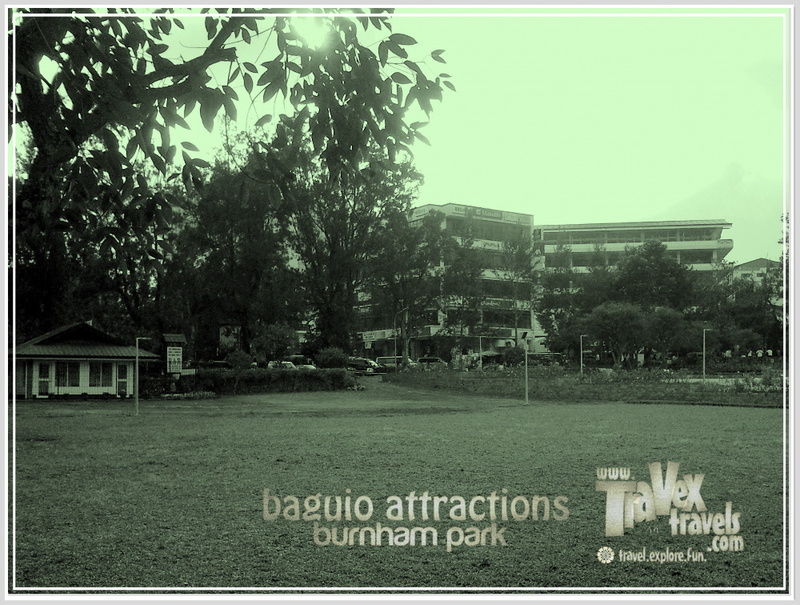 Burnham Park already includes the Burnham Lake, Lake Drive, Melvin Jones Grandstand, skating rink and the Rose Garden. 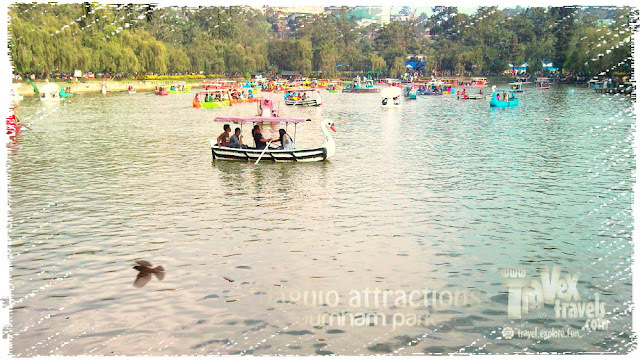 It is a recreational park where your family can sit back and relax, do boating in the lake (P80-P100), play badminton or do biking. It is also a park where you can just do some brisk walk or jog in the morning (Manny Pacquiao does jog here when he has training in Baguio). One of the recently renovated parts of the park was the Rose Garden. Now the Rose Garden can boast off its garden of roses (well that’s why it’s called Rose Garden). 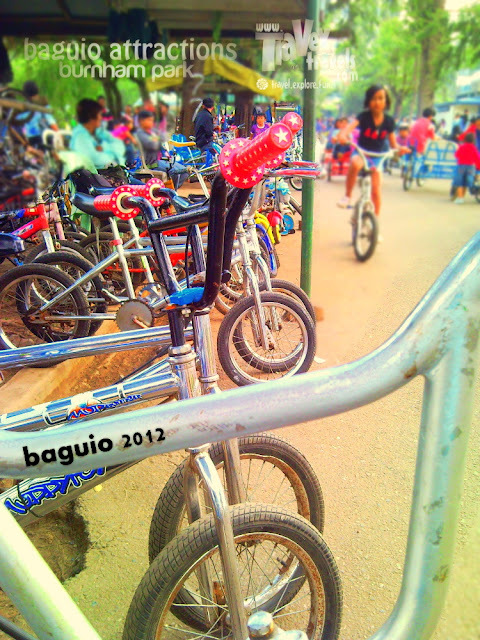 Do biking in Burnham Park, Baguio City. 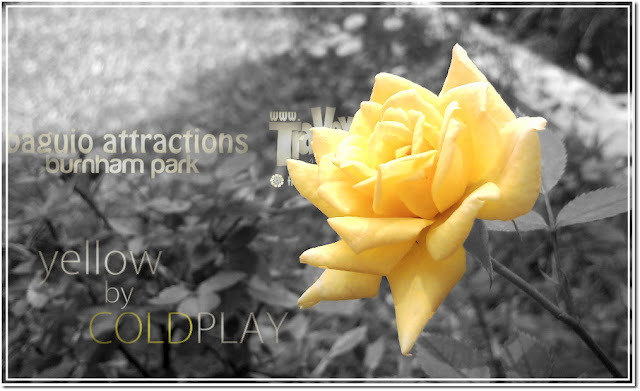 As of now, there are still a lot of improvements that needed to be done in the park. 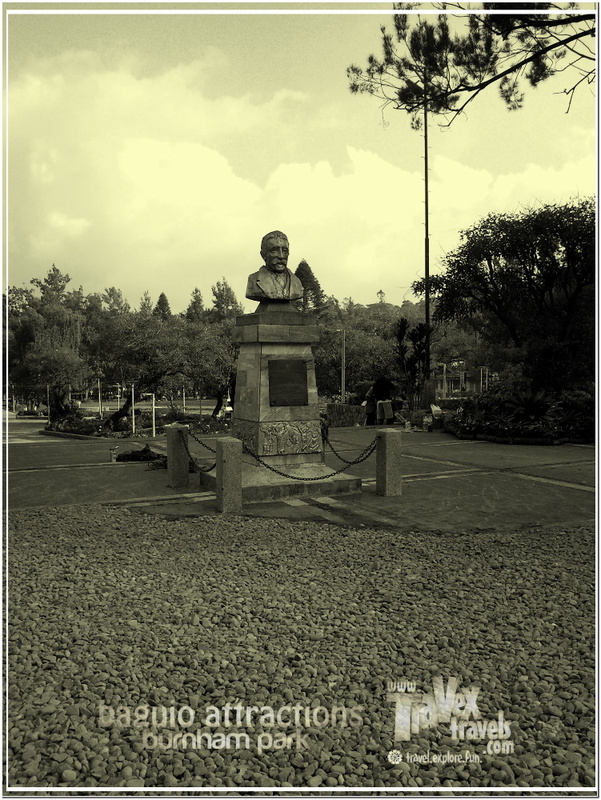 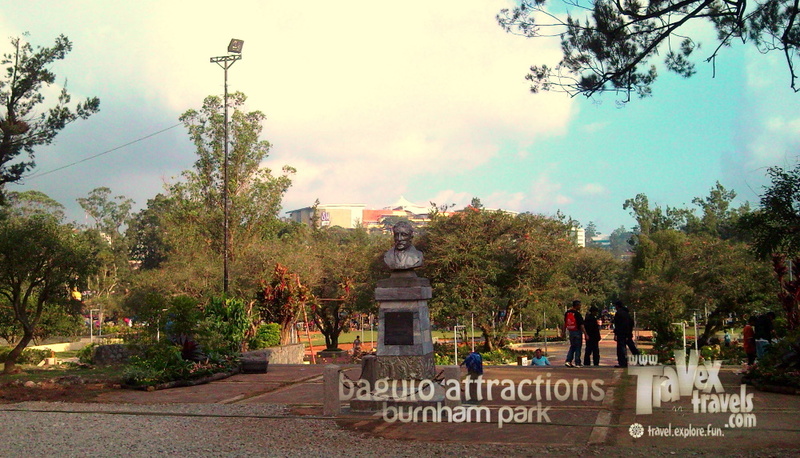 Burnham Park is the heart of Baguio City, and it was part of the original urban plan of Baguio. It just needs to be maintained and developed to attract more tourists. 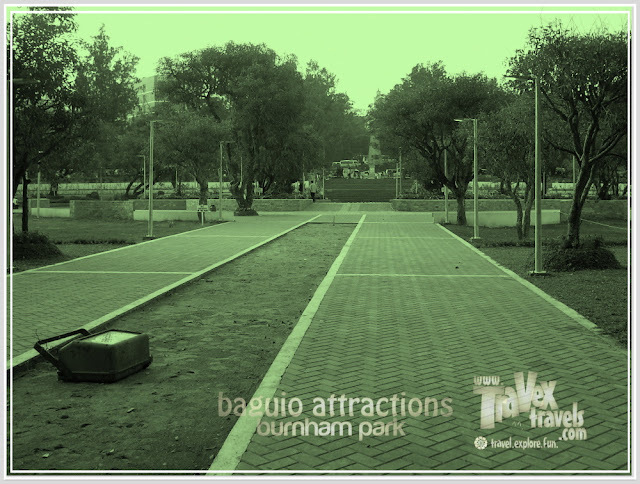 Nevertheless, the park already serves to both locals and tourists where they can enjoy a green park amidst the bustling of the city. 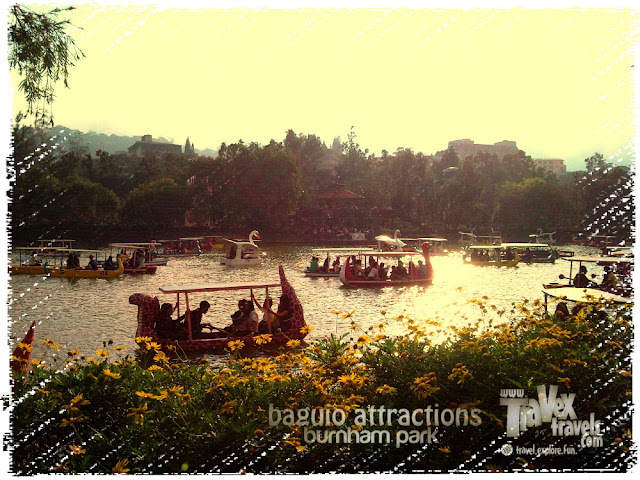 What is Baguio without Burnham Park?